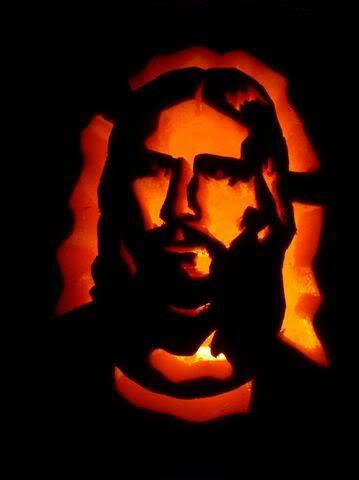 This entry was posted in Articles and tagged discipleship, halloween, kids, missional by Brandon. Bookmark the permalink. Hey buddy – good article and good reflections. 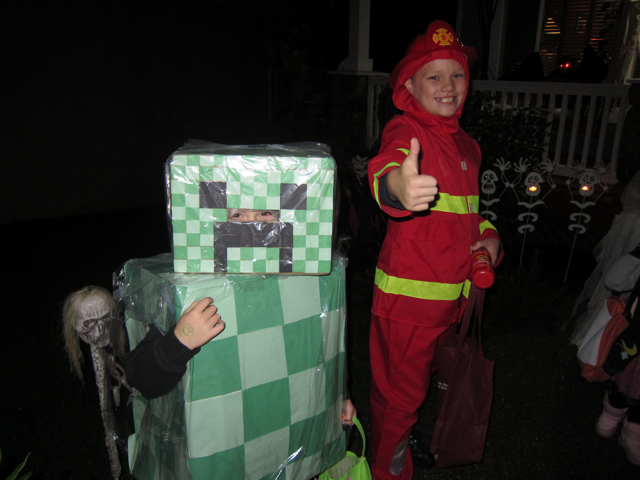 All too often we fail to see the opportunity afforded us by being, “in the world but not of the world.” Keep up the good work, and thanks for the great idea of using trick or treating as a way to foster relationships within the community! I remember some outstanding parties at your place when we were kids around Halloween. I don’t remember if they were the exact day because I think it was more of a fall celebration, but our moms were totally into it! Great insight, Brandon. Thanks for fantastic writing. It was nice to see you (briefly) yesterday. Likewise, even though I didn’t have time to chat. We need to catch up again soon! Sent mobile. Please forgive typos and embrace abbreviations. Thanks! Thanks Corey. Feel free to share.